A collaborative learning experience between the PGA of America, five-time PGA Champion Jack Nicklaus and new sponsor Samsung, the award-winning PGA Championship Pick the Hole Location Challenge is designed to educate fans on how course setup impacts a golfer’s strategy in playing a hole; help explain what hole location information players are provided each day; and attract more people to the game. After a popular debut in 2013, Nicklaus collaborated again with PGA Chief Championships Officer Kerry Haigh to select the 508-yard, par-4 16th hole at Jack Nicklaus-designed Valhalla Golf Club, based on the unique challenge it will present to the strongest field in golf. No. 16, a slight dogleg right, has proven to be one of the most difficult holes at Valhalla. It’s also where Tiger Woods made a dramatic birdie putt during a three-hole playoff victory over Bob May in the 2000 PGA Championship. Fans are encouraged to visit PGA.com/Vote now through Aug. 9, at 7 p.m., in order to vote for one of four final-round hole locations. The hole location with the most fan votes will be used during the final round of the 96th PGA Championship on Aug. 10. New this year, World Golf Tour (WGT.com) will provide an interactive experience, which allows fans to “play” each of the hole locations on PGA.com before entering their selection. 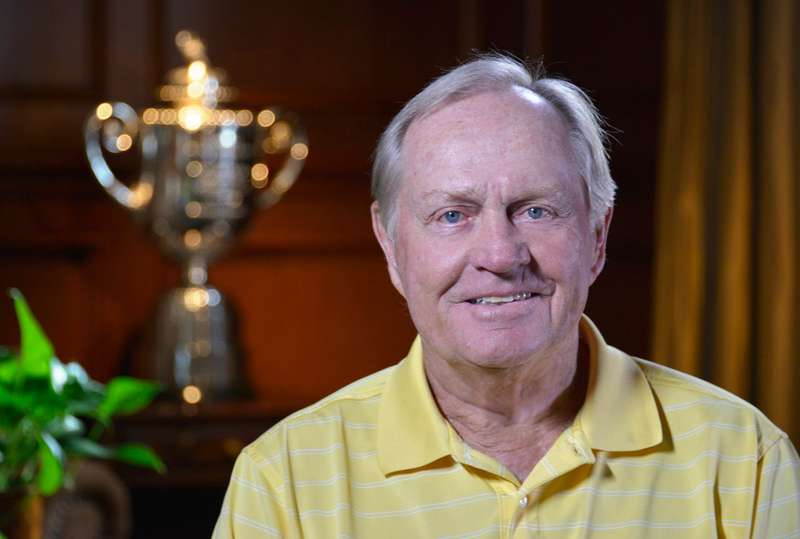 PGA.com, managed by Turner Sports, will also offer new video vignettes and unique insight that only Nicklaus, as the designer of the course, can provide. For more information on the PGA of America and the 96th PGA Championship, please visit PGAMediaCenter.com.